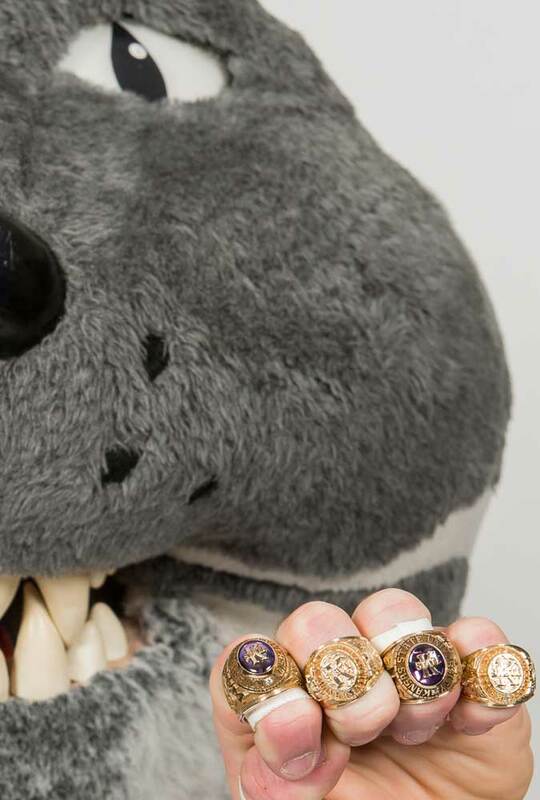 K-Staters who purchased a K-State ring between April 1, 2018, and Feb. 26, 2019, are invited to celebrate this very special K-State tradition. All ring recipients are asked to report to the lobby at the K-State Alumni Center (at the corner of 17th and Anderson Avenue). Upon arrival, recipients will be given instructions for the ceremony. Guests, friends and family can be seated in the Tadtman Board Room. Guests do not need tickets. Please bring your Official K-State Ring to the event if you have already received it. If you have not received your ring, you will receive it at this event. A photographer will take pictures at the event and they will be available for download two weeks after the event. Following the ceremony, there will be a reception for recipients and guests to enjoy refreshments. The event will conclude by 8 p.m. Please RSVP by April 22 to Krista Darting at kdarting@k-state.com with the number of guests attending, including you. Parking is available at the K-State Alumni Center and in the west parking lot off of Denison Avenue (next to St. Isidore’s Church).